The Thackray Museum is the largest medical museum in the UK and contains a unique collection of artefacts associated with surgery and medicine. 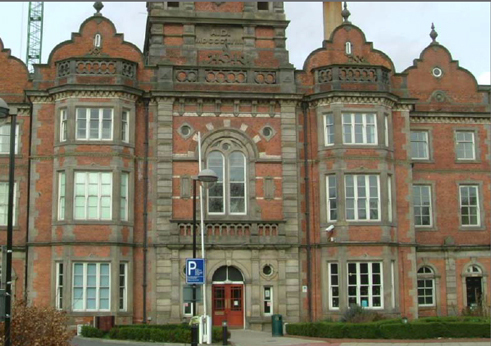 It is housed in a grand Victorian building that began life as the Leeds Union Workhouse and later formed the nucleus of the St James’s Teaching Hospital. 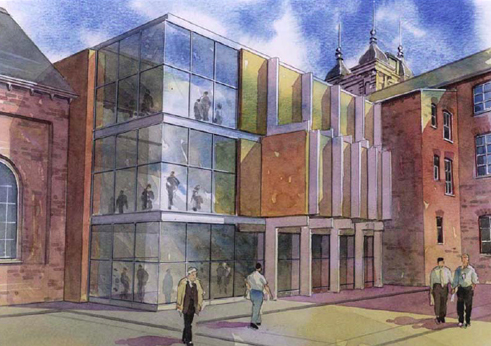 David Wright carried out a Development Study for the museum whilst a Director at RHWL. 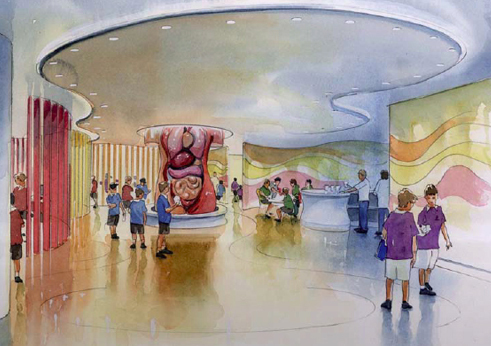 The study included an option for a new four-storey rear extension, housing a new Education Centre to cater for the large number of school parties using the Museum for National Curriculum studies. A school group entrance would cater for up to five classes simultaneously, with lockers and lunch area disposed around an interactive display. Above we proposed a number of purpose-designed teaching spaces, including a replica Victorian classroom, a multi-media room and a laboratory. A hands-on Discovery Centre could be located on the top floor. Proposals were also made for additional artefact storage, including a new large object store and a lift serving up to all the display areas, open access and research facilities and curatorial accommodation. The restaurant and catering facilities could also be re-planned and expanded.